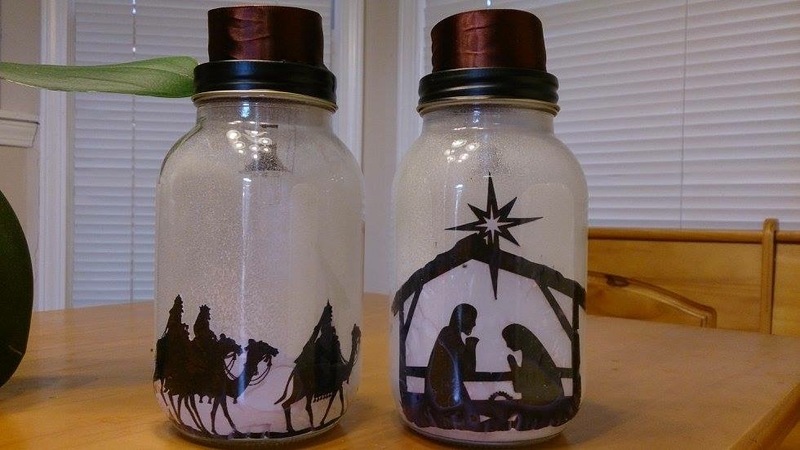 This was a diy project I made last Christmas! 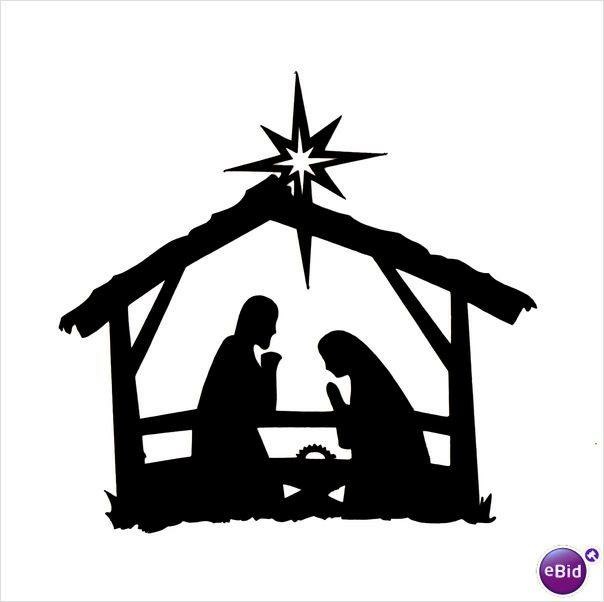 I’ve always wanted to have a nativity and wondered why not make one outdoors? So, I’m sharing you what I used and how I made it. 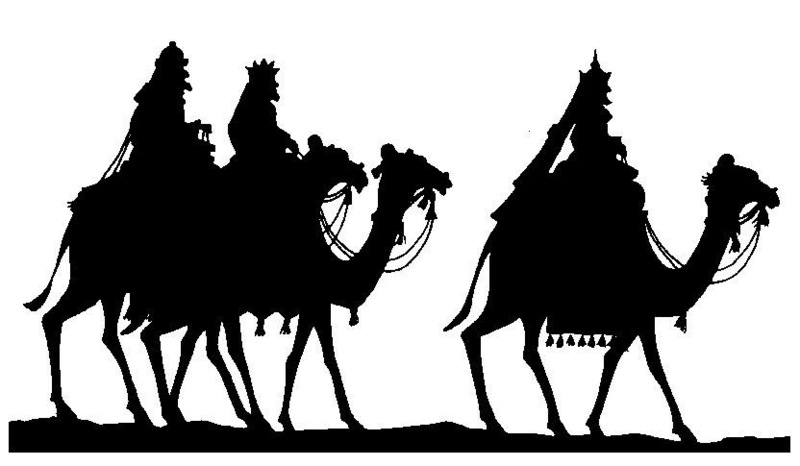 First, I searched for the nativity silhouette that I want to use on google. I printed it out and cut the sides. 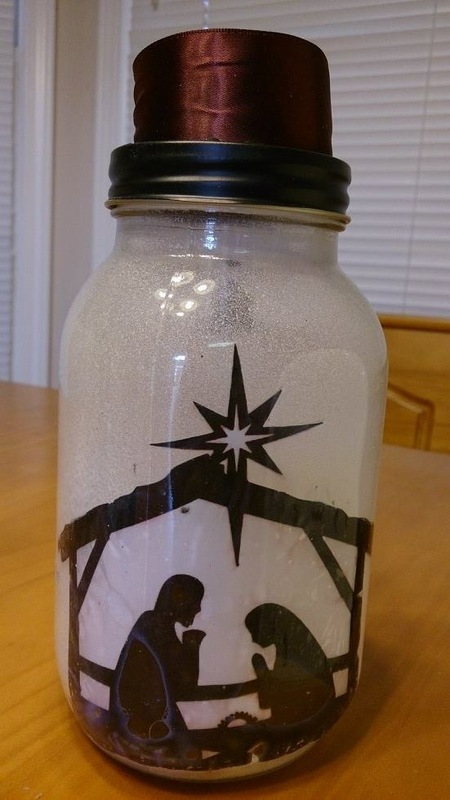 Then using modge podge, I glued the front of the silhouette print-out inside of the pasta/mason jar. 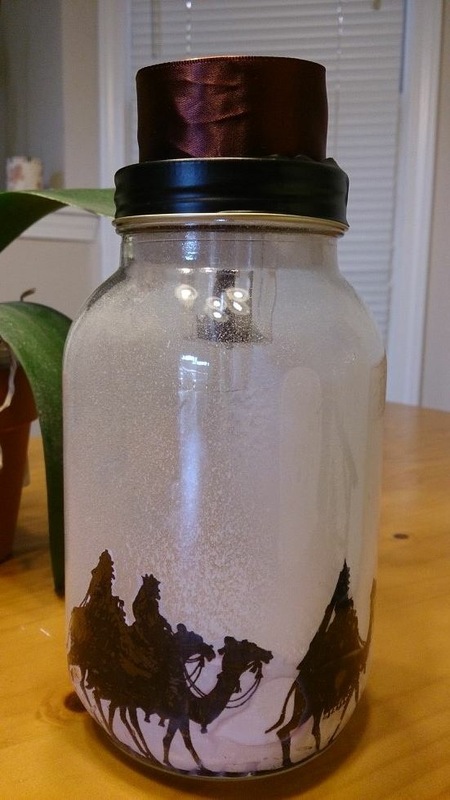 After it dried, I sprayed some snow spray inside the jar to add some special effects. 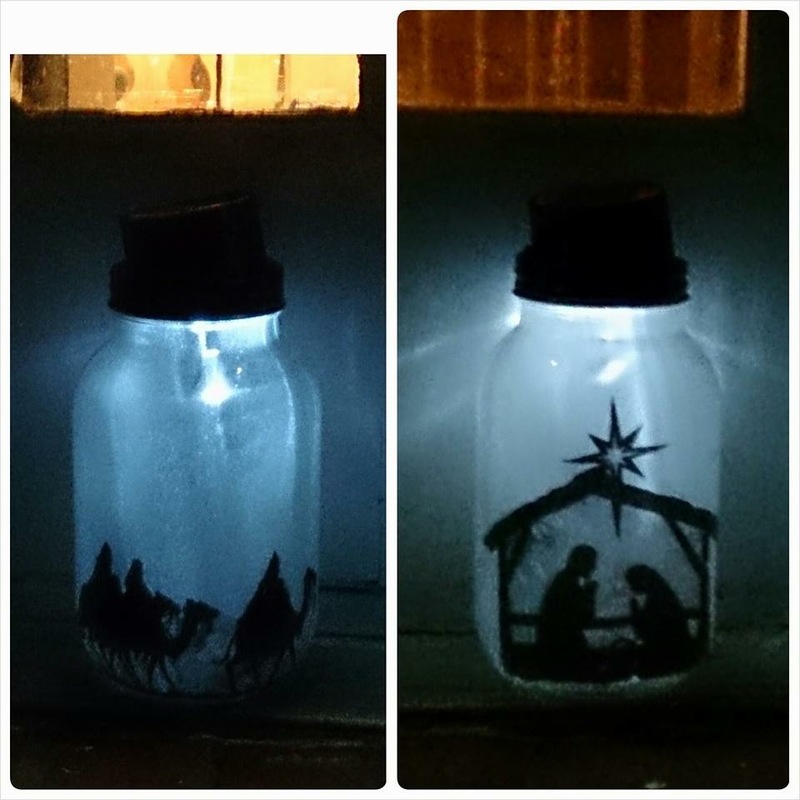 Then I removed the handles of the solar lights, covered the sides with a ribbon, and placed it on top of the pasta/mason jar. And this is my finished project. Our outdoor nativity scene that glows at night! ← Easy camera trick for the kids!